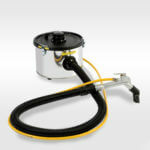 An Interceptor can to be used with the KAV 15/KAV2 vacuums. Upgrade your Kerstar machine with our range of Kerstar accessories. 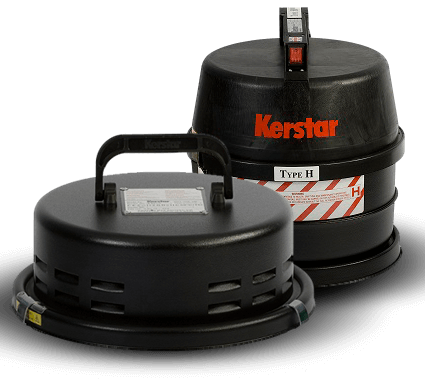 From anti-static lids to interceptor tanks and sealing rings, get the most out of your Kerstar and use it for a variety of different tasks. 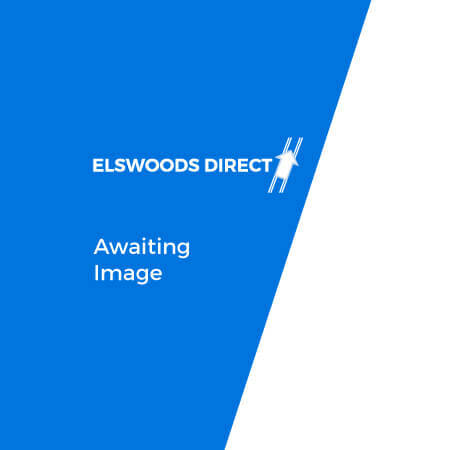 To check compatibility, we recommend giving us a call on 01460 73423 to speak to one of our experienced professionals who will be more than happy to help answer any questions or queries.